Here are facts about the Leatherback Sea Turtle which probably give you several information about this animal. 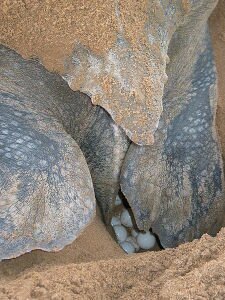 The Leatherback Sea Turtle known as lute turtle also leathery turtle. It is the largest turtle which living in the world. 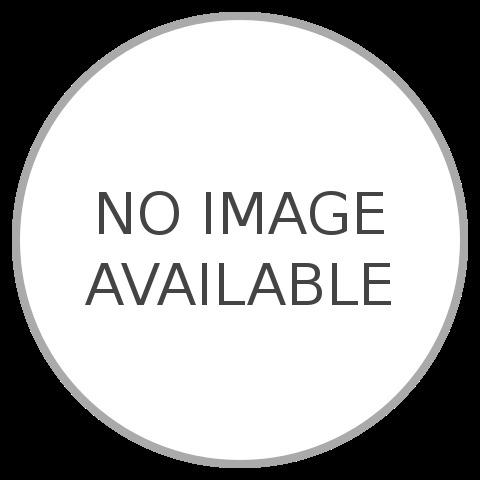 Then, it the fourth-heaviest modern reptile, behind on the three crocodilians. Then, it the only living specied in genus Dermochelys. 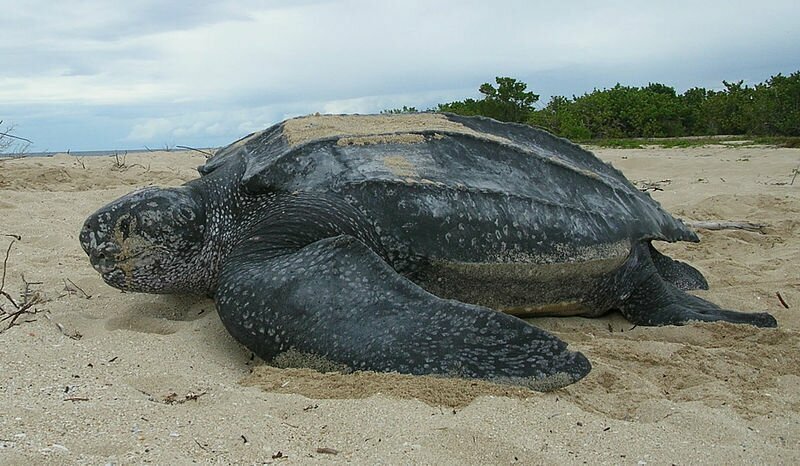 Here are facts about the Leatherback Sea Turtle which need you to know. This kind of turtle is different then the other modern turtles. The thing that make it different is the lack of bony shell. The carapace is covered by oily flesh and skin. It the only exact member on the family Dermochelyidae. The modern leatherback sea turtle existed as the process of evolution which evolved over 110 million years ago around yhe Cretaceous period. It close to the relatives of family Cheloniidae. The leatherback turtle has ability to maintain high body temperature because it has the metabolically generated heat or called endothermy. They spend a little time for resting as about 0.1 % of their activities, while the other times are using to swimming. 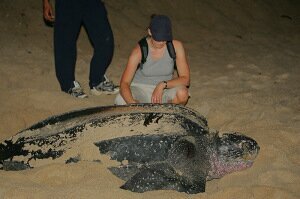 The leatherback turtle distributed in all regions of the world. The widest distribution located as far north as Alaska and Norway. Also as far as south as Cape Agulhas in Africa and he southernmost tip in the New Zealand. This kind of turtle find in the open ocean. They has long journey which recorded by the scientist. The journey was from Indonesia to the U.S in 20,000 km (12,00 mi). The journey took the period of 647 days. The location of it lives usually based on the jellyfish are located. There’s still little evidence which record the lifespan of a leatherback turtle. But some information claim that it has 30 years live or more. And others also told that it has 50 years or more. The upper estimates is 100 years lifespan. The predators surround the egg of leatherback turtles. It has to protect its eggs so that the babies will born safely. The predators such as monitor lizards, raccoons, coatis, ghost crabs. coyotes, dogs, genets, shorebirds, and mongooses. Mating event occurs at the sea. The leatherback turtles is the polyandry animal which the multiple males mate with a single female.